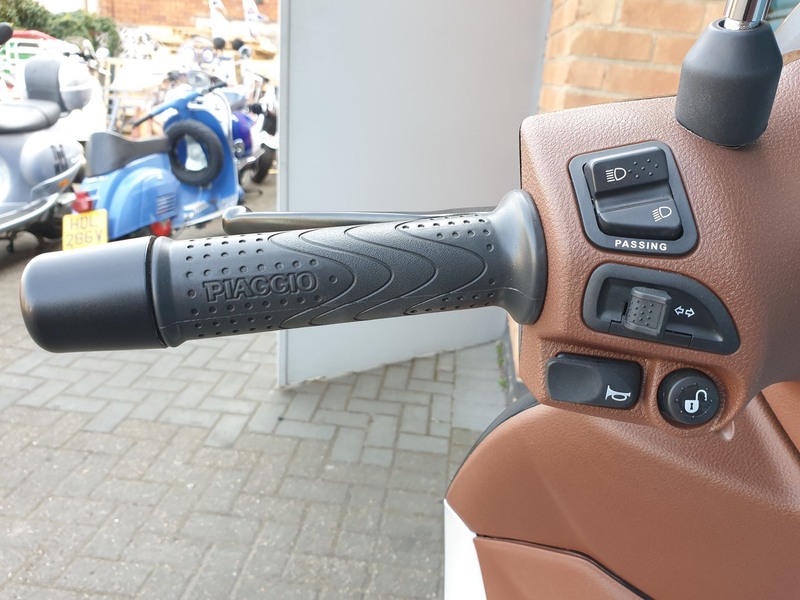 Piaggio has three high wheel scooter collections – at entry level, there is Liberty, then for those seeking something a little more complete there is the Medley. 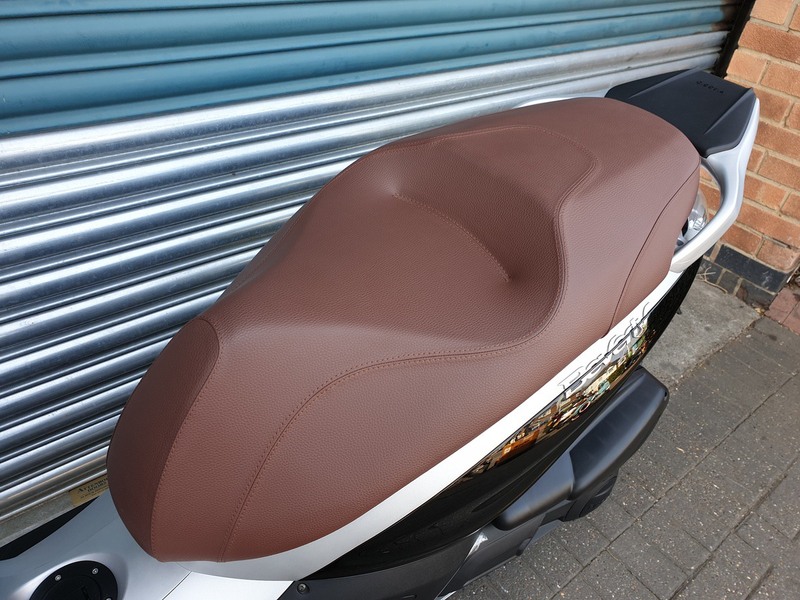 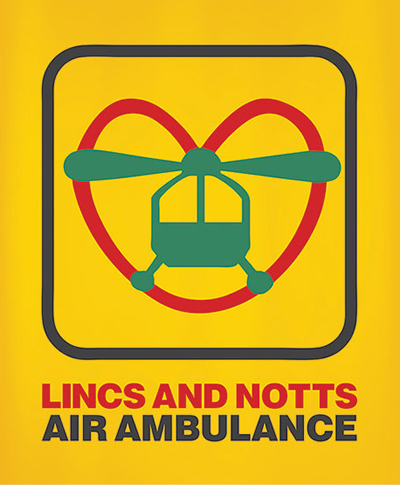 However, the creme de la creme, when it comes to performance, attention to detail, safety and practicality, is the Beverley 300 ABS-ASR which has established itself as a benchmark in the scooter world. 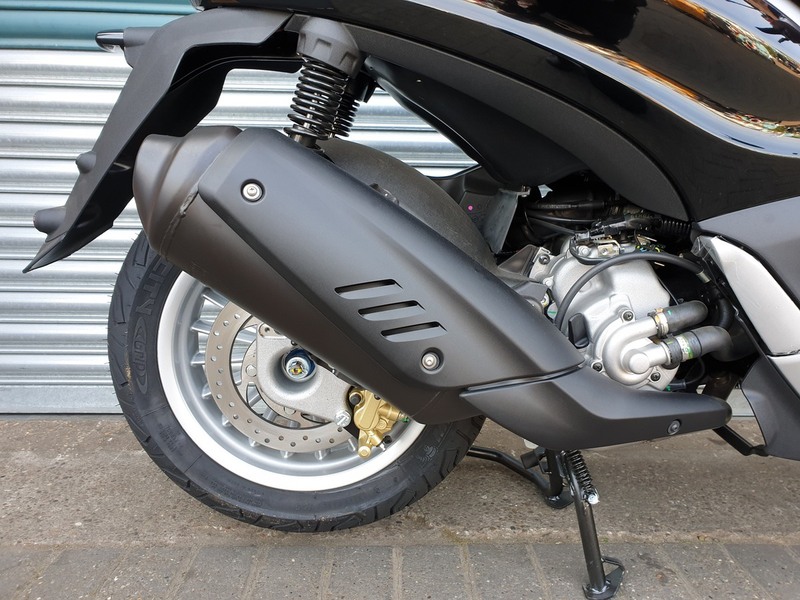 Powered by a single cylinder 278 cc Euro 4 engine with catalytic converter exhaust, single cam four-valve distributor and electronic fuel injection. 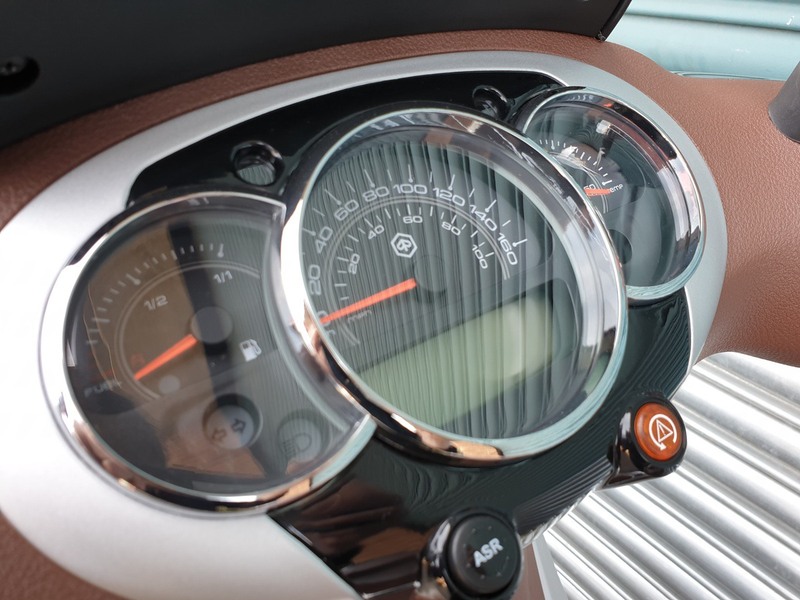 The instrument dashboard consists of three analogue elements (speedometer, temperature and fuel gauge) and an LCD panel housing the remaining information. 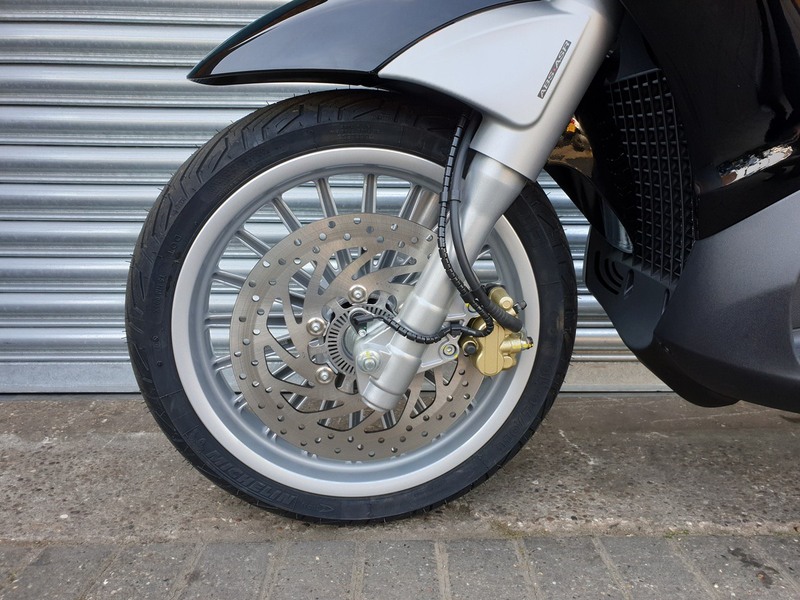 The Piaggio Beverly 300 ABS-ASR comes with a highly sophisticated traction control function with sensors on each wheel constantly monitoring their speed and any rear tyre adhesion loss. 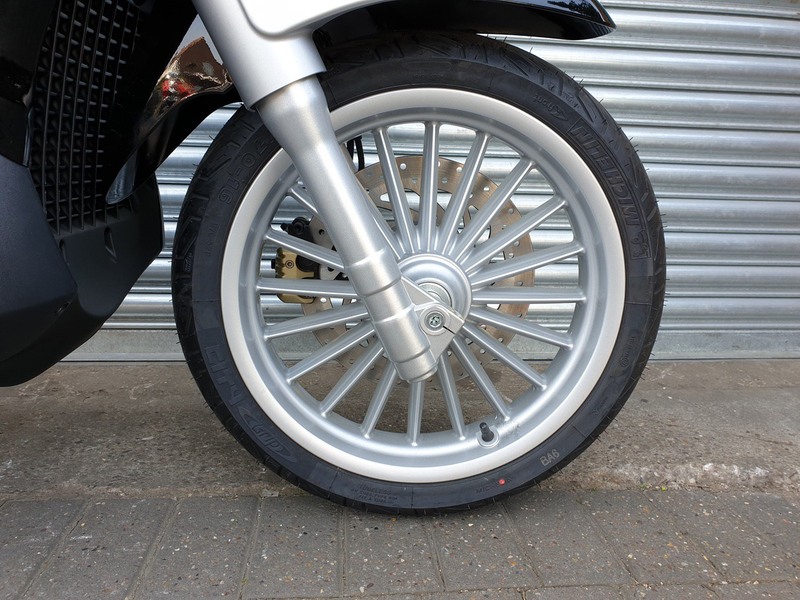 If any skidding is picked up, the ASR system adjusts the rear axle torque so that the scooter regains stability. 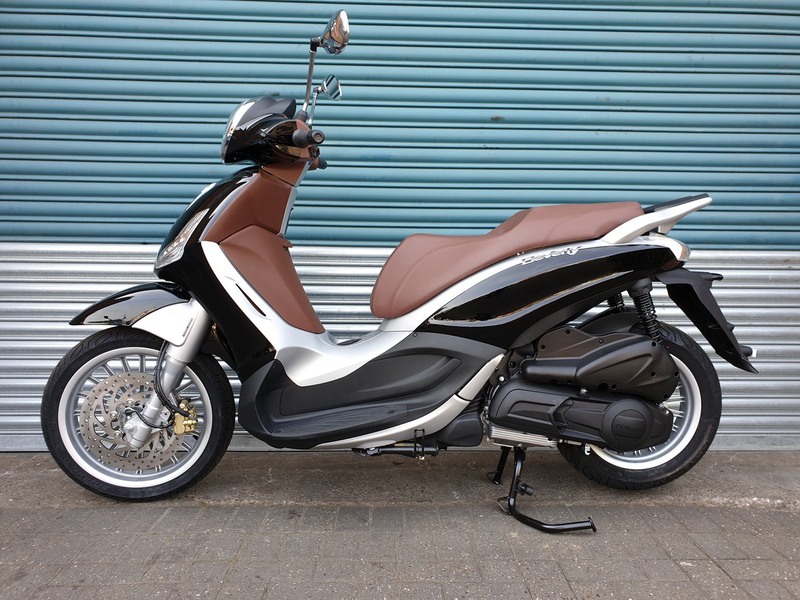 The Piaggio Beverly 300 ABS-ASR is a highly practical scooter with a number of functions designed to make owning it as stress-free and pleasurable as possible. 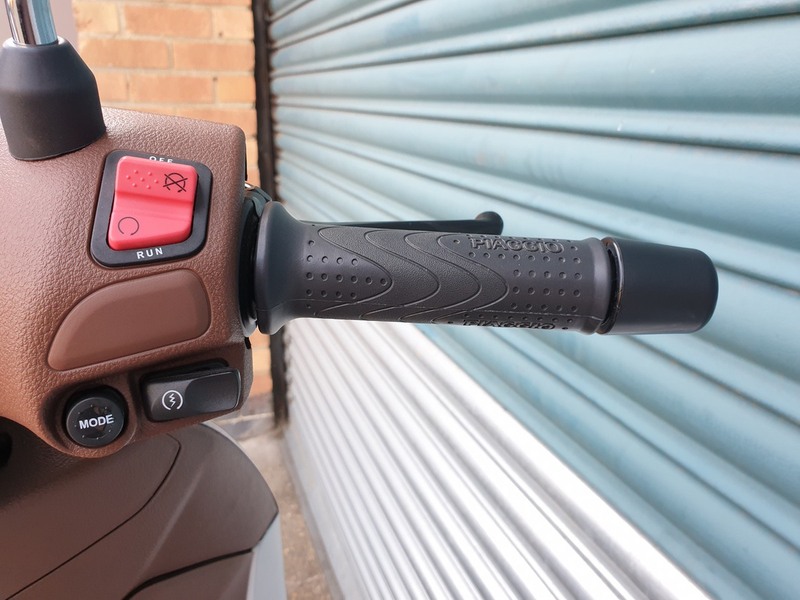 For example, it has a key with remote seat unlocking and Bike Finder function, which sets the indicators off so you can easily locate your scooter. 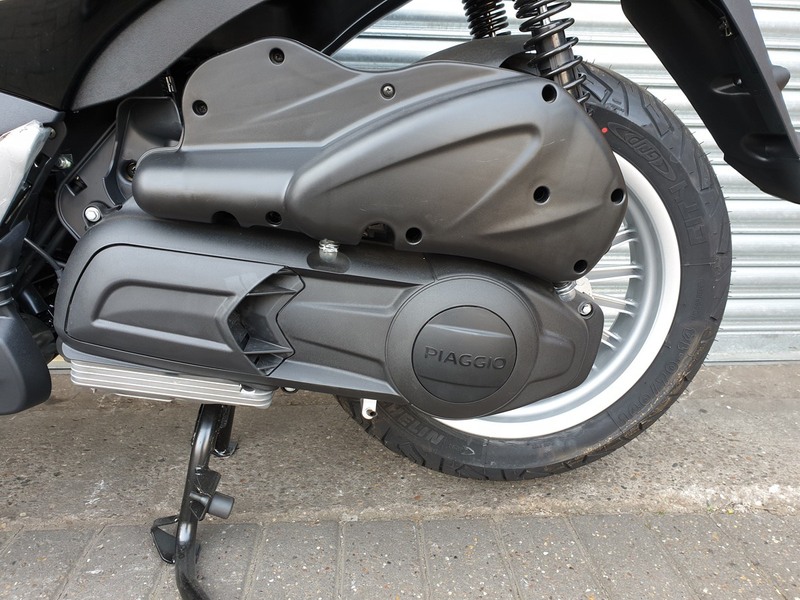 There are also two spacious compartments, one in the rear shield (which also includes a USB socket) and another large enough to hold two flip-up helmets. 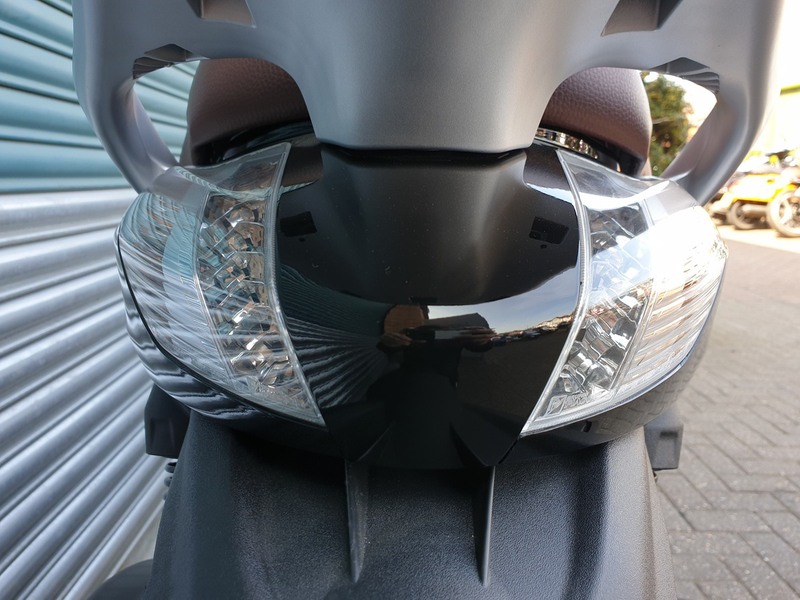 Then, the fuel tank cap is conveniently placed in the central tunnel so that refilling is a breeze. 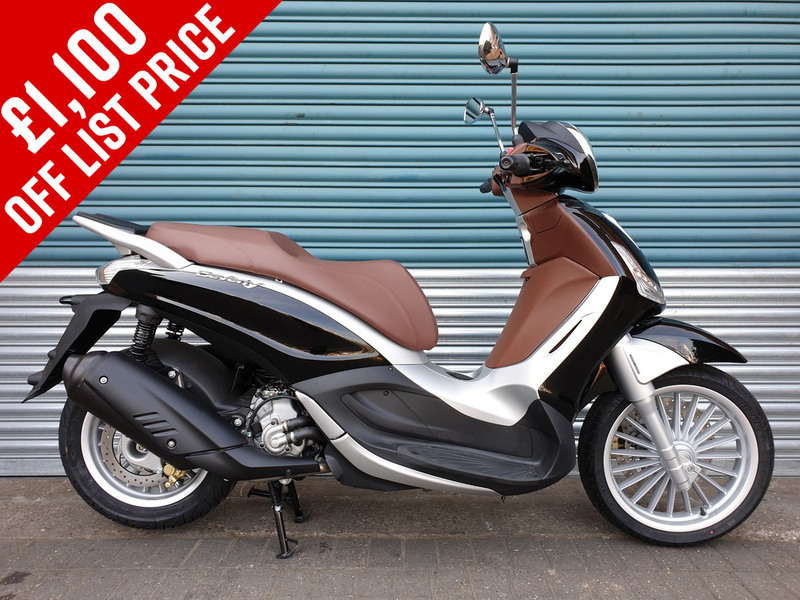 Got a question about this Piaggio Beverly 300 Pre-Registered?